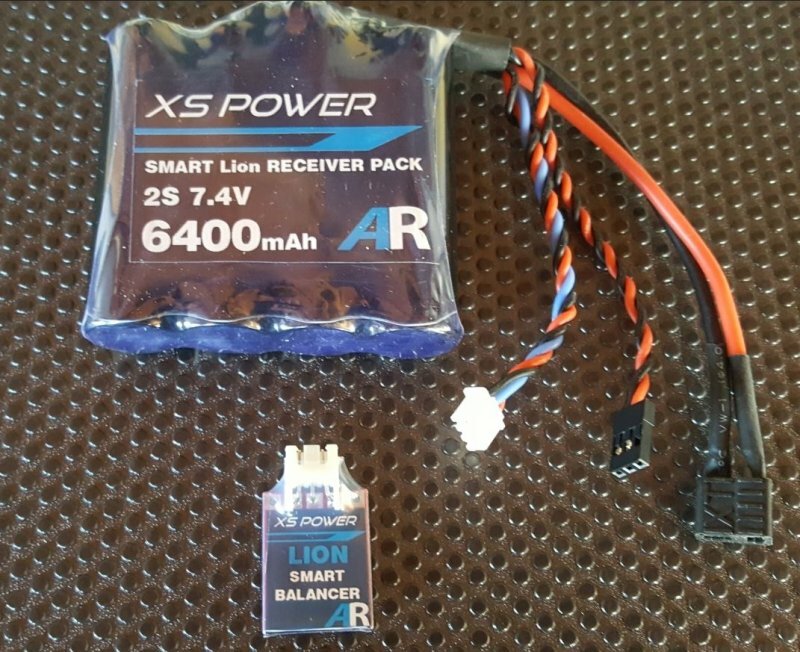 Booma XS POWER 6400 mAh (4x1 cell) pack with self balancing circuit. 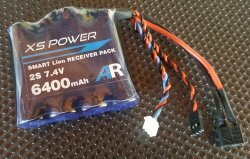 Ibcinyou r/c > Power Systems Booma RC / Smart Fly > Booma RC Products > Booma XS POWER 6400 mAh (4x1 cell) pack with self balancing circuit. 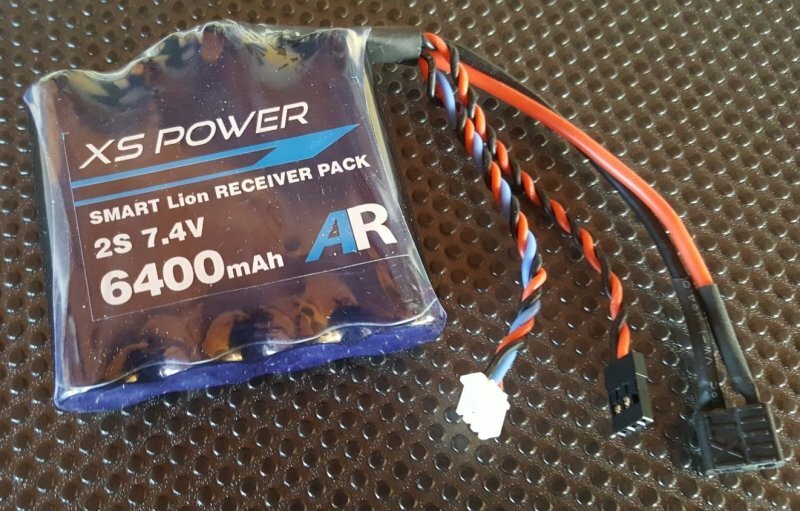 The all new XS POWER 6400mAh range of Lion flight packs come with higher capacity and can deliver a massive 20A continuous current per pack. High current means bigger wires and we have some of the best. 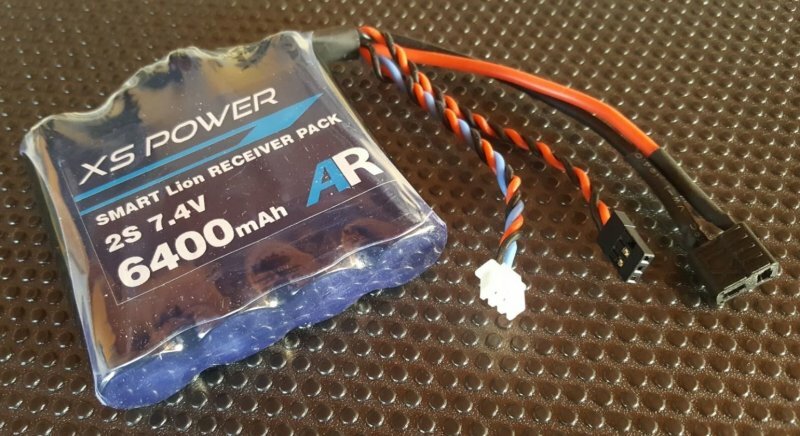 The XS Power Range comes standard with 14AWG wire for high powered models and 20AWG with JR connector for charging and secondary powering.